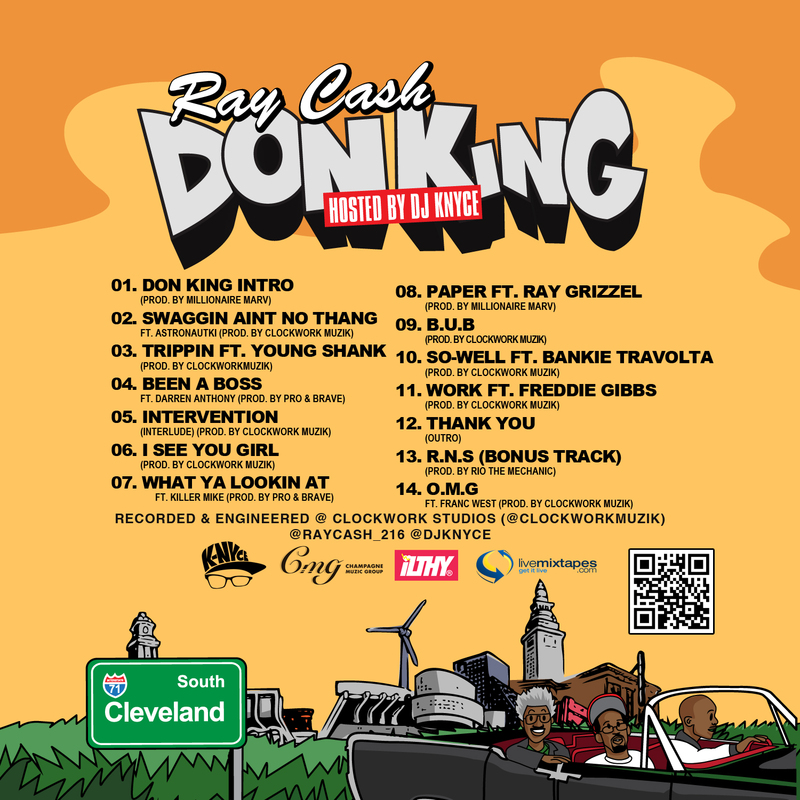 Home » Don King Cleveland , Ray Cash mixtape » Ray Cash "Don King"
Cleveland's own, Ray Cash drops his new mixtape which pays homage to fellow OH native, famed boxing promoter/gangster, Don King. 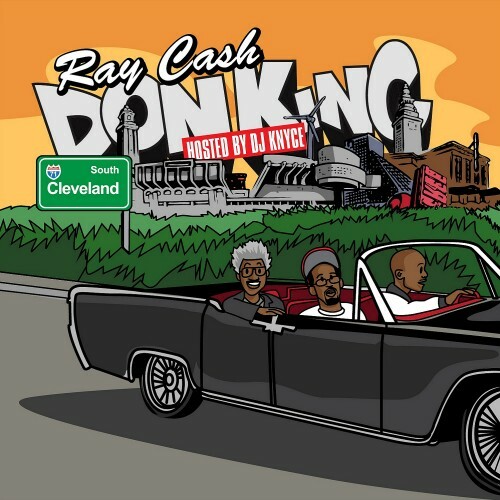 I caught up with Ray about a month ago and he was definitely excited about this project. Check it out below to see why.